Last year recreational marijuana was legalized in California, a landmark decision that will create changes in the way it is purchased, sold and consumed in the state. The law has only recently gone into effect as of January 1, 2018 and Californians are still struggling to understand how the marijuana industry will change and what their legal rights are regarding the drug. It is important to realize that even though proposition 64 legalized marijuana, the details surrounded the law are slightly complicated. In the November 2016 election, California became the fifth state to legalize recreational marijuana after the forerunning states of Colorado, Washington, Oregon, and Alaska. During the same election two other states followed suit - Massachusetts and Nevada also legalized the drug. It was twenty years ago in 1996 that California became the first state to legalize medicinal marijuana. Immediately after the law was passed, not much changed initially as adults were still not allowed to purchase the drug from shops without a medicinal marijuana card. However it became legal to use, possess, and share the drug as well as grow it in the home without fear of being arrested. Even though no one could technically buy a marijuana plant legally in 2017, they could be safely shared if someone chose to give a plant to a friend. As of this year, people will now be able to legally buy marijuana for recreational purposes as long as they meet the legal age of 21 years. Basically any licensed marijuana shop will be able to sell the drug to anyone who shows their ID and meets the age limit, the same way you would be able to buy alcohol at a liquor store. You no longer will need doctor’s recommendations in order to purchase marijuana from a shop unless you are between the ages of 18 and 20. As of January 1st, new state regulations and temporary licenses have kicked in for every type of marijuana business. 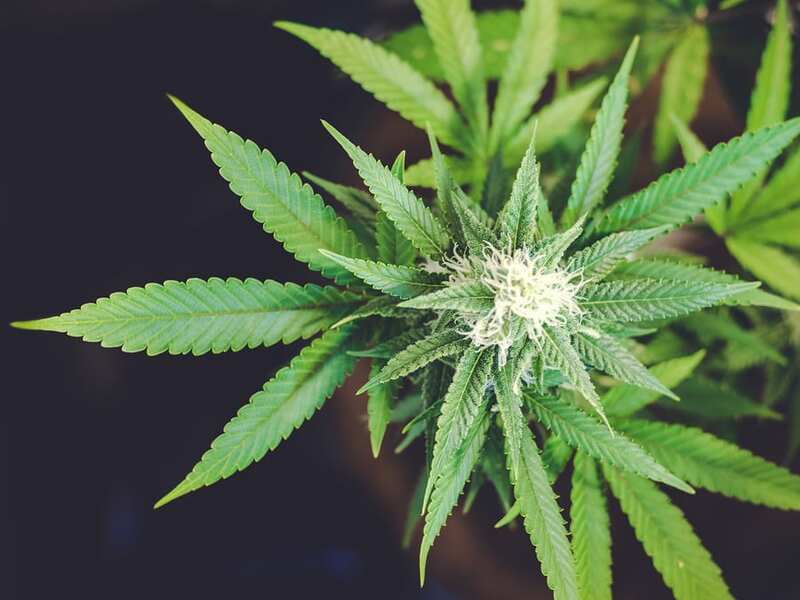 However, these new rules are still in the process of being phased in so that means many businesses may not be selling recreational weed until later in the year. Even existing medical marijuana dispensaries may not have recreational product right away as they need to procure a separate license to sell it. As soon as medical marijuana shops and other types of stores begin to receive their state licenses to sell recreational marijuana anyone can start to purchase from them. However there are still certain restrictions regarding where and when a person can actually ingest marijuana. A person can possess legal recreational marijuana but they cannot consume it in public in the same way you cannot drink alcohol in public. This means people won’t be smoking or ingesting weed in the streets legally as they would with cigarettes. Eventually proposition 64 will allow for licensed on-site consumption in the same vein as Amsterdam coffee shops as long as they don’t also sell alcohol and tobacco at the same establishment. At some point people will also be able to host private events or hotels that allow weed consumption but for now it is best restricted to private residences. People will also be able to purchase edible marijuana legally but in California it will have to be low dose to prevent many of the accidents that have occurred in Colorado regarding edibles. They will also be regulated to break off into sections of 10 mg of THC so that people know exactly how much they are ingesting. Legal edibles will also need to be in child-proof packaging and not be marketed in a way that is appealing to children such as in the form of candy or sweets. Another important rule to be aware of is that marijuana cannot legally cross state lines and must be consumed only in the state where it is legal. That means you cannot take marijuana on planes or keep it in your car while driving to another state. This is because marijuana is a federally prohibited drug that is only allowed in certain regions. It is also illegal to consume marijuana while driving or be under the influence while operating a vehicle in the same way it is with alcohol. The California Highway Patrol will eventually set up the exact protocols for how to determine if a driver is impaired by marijuana. Even with legal drugs it is crucial to be safe and cautious about use and never drive under the influence. It is important to stay up to date as changes in marijuana regulation continue to evolve with the new law. Recreational marijuana will be a major change for California and only time will tell how the details of the law change public perception and consumption of the drug.